Your phone is perhaps the most important item you carry with you every day. Give it some love. 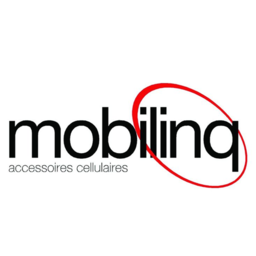 Mobilinq carries a large variety of cell phone cases and accessories. Visit Mobilinq at London's premier shopping destination, CF Masonville Place.